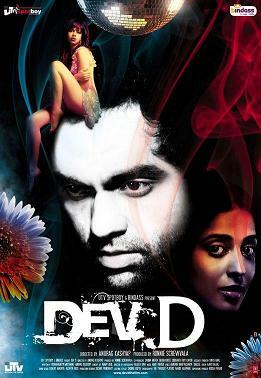 Description: Dev who, after spurning Paro's love due to a misunderstanding, turns to drugs and vodka for solace. Paro moves on but Dev still is in remorse. He meets Chanda, a prostitute with problems of her own. Dev likes her but his penchant for self-destruction prevents him and Chanda from truly getting together. He also meets sleazy people like Chunni, Chanda's pimp who drags Dev further into self-destruction to further his own needs.